Recordings. 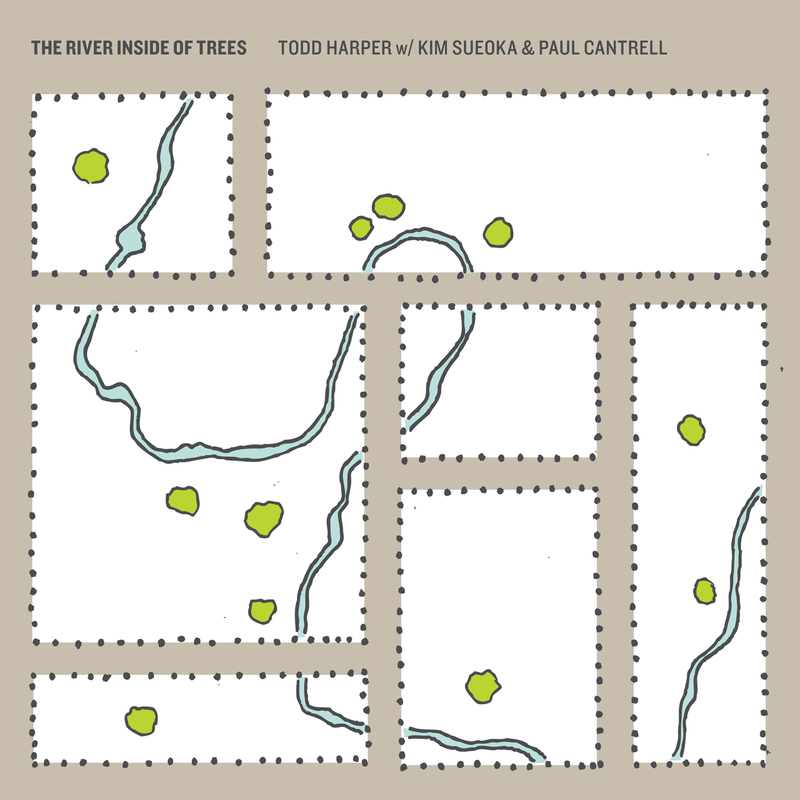 – Todd Harper: musical ecologist. Since 2016, I have released 5 CD’s. I am starting to keep up with my ideas! My goal is to create 2 CD’s each year. Since the CD ” Metaphorsisis”, I have resolved to: 1) move decisively in production, 2) Keep CD’s less than 40 minutes and 3) hand printed each covers. I enjoy creating unique variations on the covers, and treat them as art. Here are some samples from recent releases, and information about actual CD’s. before dawn recorded October 2nd, 2017. Todd Harper, piano,/composition. Jun Miyake, flute, Noh flute & tenor saxophone. Eric Coursen, drums. Nathan Hanson, soprano and tenor saxophones. Sean Egan, clarinet. Covers designed & hand printed by Todd Harper. At the conclusion of the ” Musical ecology ” tour.. very invented music. From the very lyrical flute piano duets: “Abacus” & ” Jun in October” to the terrifying ” God Bless the Demon Child”, with Jun channeling Albert Ayler as we ruminate about Kishimojin. Winter Survival Winter, 2017. Todd Harper, piano/composition. Eric Coursen,drums, Keith Yanes, double bass. Covers designed and hand printed by Todd Harper A reflection on how to survive after the most recent election: keep your feet dry, your head covered, and always keep your fire going inside. Inventions, with a few graphic scores by Carei Thomas. “Where is my Home? This album is the product of a six-year collaboration with singer Kim Sueoka and pianist Paul Cantrell. Kim said that making this album “has been of the most exciting and life-filled and joyful experiences I have ever had.” We loved working on it together, and we hope you will love listening to it! The physical CD comes in a beautiful package with cover art individually hand-screened by Cork Leg Nelson. The album is also available for download. I just walked over to the post office, and put in a package to you… with some effective trout flies, and art. Thank you for your support! I love you and your songs and your pointy snout. So proud to have been a part of this, Todd! Many thanks!! Lieder, yes, but are you sure these are jazz? They’re a lot more interesting than any jazz I’ve ever heard. Thank you, Todd and Paul and Kim, for creating music that helps me realize–in spite of all that’s sad or bad–how beautiful and funny the world still is. I like to listen again and again. And again. That is a very kind thing to say… But, coming from the jazz tradition, I feel like I have to defend it a little! :) -there is a lot of very interesting music in my opinion.. try Uri Caine’s take on Mahler. Of course, Bill Evans piano trios. But also Abdullah Ibrahim, ( South African pianist) Herbie Hancock with Wayne Shorter ( 1+1)- too gorgeous to even imagine. Also, the vocal stylings of Abbey Lincoln. I used to feel alienated from “classical”, but now I am not so worried about genre. I feel that the artist’s intent is most important. I think that is more important than what style is performed. Paul and I call these tunes ” Jazz lieder” and “jazz haiku” because of the harmonic language they are drawn from. Some of the piano parts are “invented”, ( fluid- not notated_ like in the little trout songs. SOme other tunes are more defined. It’s a whole adventure to me… what swell people to work with! Thanks for your support.